A remote fishing village in Iceland. Teenage boys Thor and Christian experience a turbulent summer as one tries to win the heart of a girl while the other discovers new feelings toward his best friend. 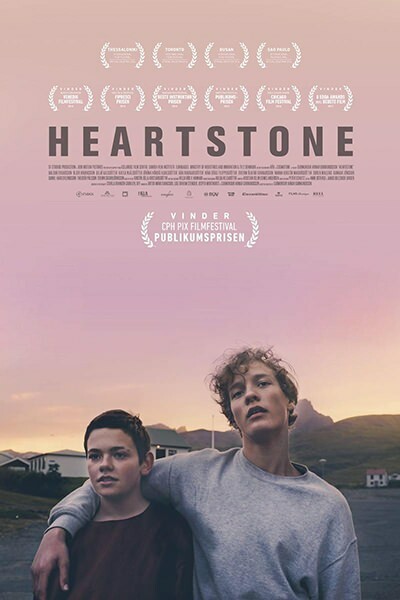 When summer ends and the harsh nature of Iceland takes back its rights, it's time to leave the playground and face the acrimony of adulthood. 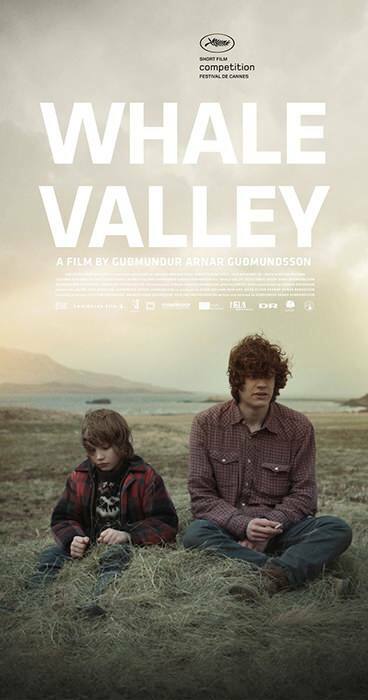 Guðmundsson’s short film Whale Valley (2013) is online in full. 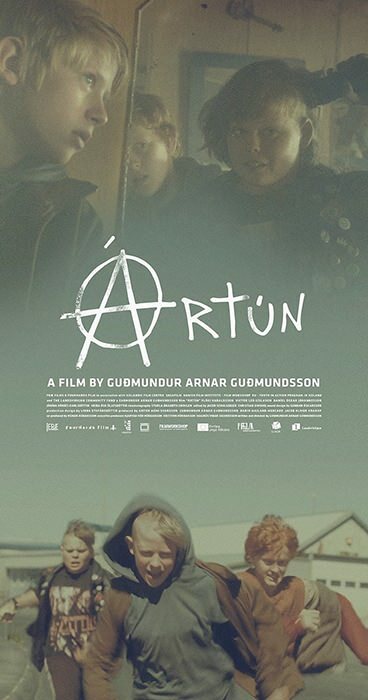 Watch a scene from his later short film Artún (2014) at 2:54 into this clip. Trailer for Artún here. Talented filmmaker.